And the NAACP charges that HSU administrators have done little to improve the situation. 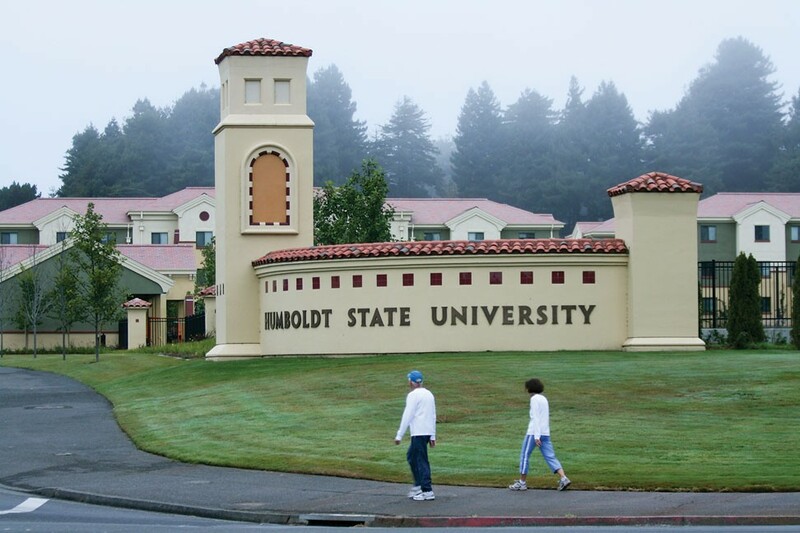 As their recruiters continue to travel to communities with large minority populations to enroll students of color, allegedly without giving them a fair and accurate picture of life in Humboldt, the NAACP says campus administrators have failed to “take an active role in addressing racism and safety concerns in the city of Arcata and Humboldt County, thus endangering the lives of the students to whom it extends acceptance letters.” Further, the release criticizes HSU administrators for failing to consistently stand with students at the monthly vigils held for Lawson or having a “regular presence” at the city’s monthly dialogue on race events. “This is unacceptable,” the release states. 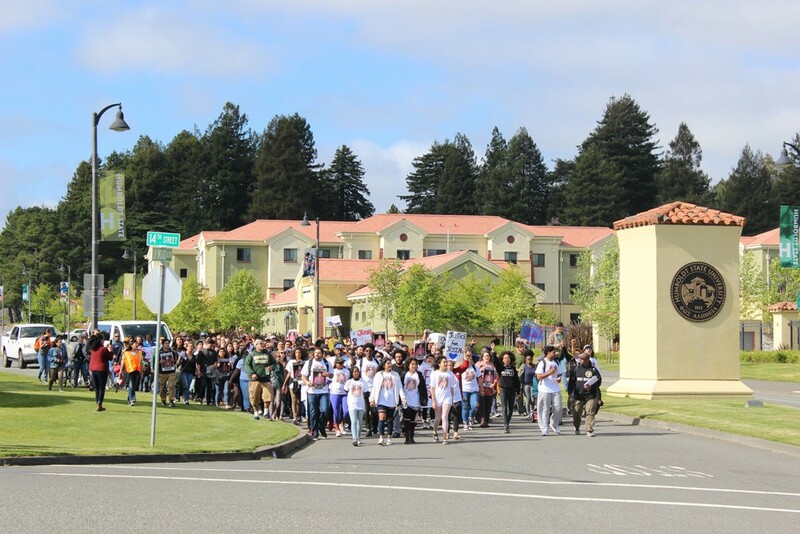 Protesters march from Humboldt State University to Arcata City Hall, demanding "justice for Josiah" Lawson. 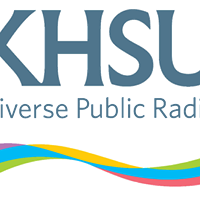 “Alternatively, we request that HSU cease all recruitment until these measures are met in largely minority-majority populations and forgo the social and cultural diversity and revenue these students represent,” the release concludes. She did not respond to any of the NAACP’s specific demands. Find the full press release from the NAACP here and Rossbacher’s complete statement copied below. 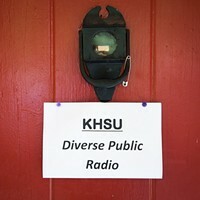 “I was astonished that the Eureka NAACP chapter would suggest that HSU could or should stop recruiting students of color. 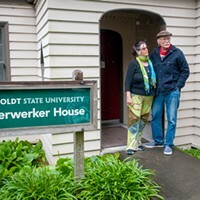 HSU is deeply committed to diversity and equity, and that would be a giant step backward for the values and mission of this University. I know this group is committed to the ideals of the NAACP, and it must have been difficult for them to endorse this idea. It clarifies for me the depth of their concern.